I was very pleased to be contacted by Time Out in London back in November about editing a special one off edition of the magazine for Manchester. 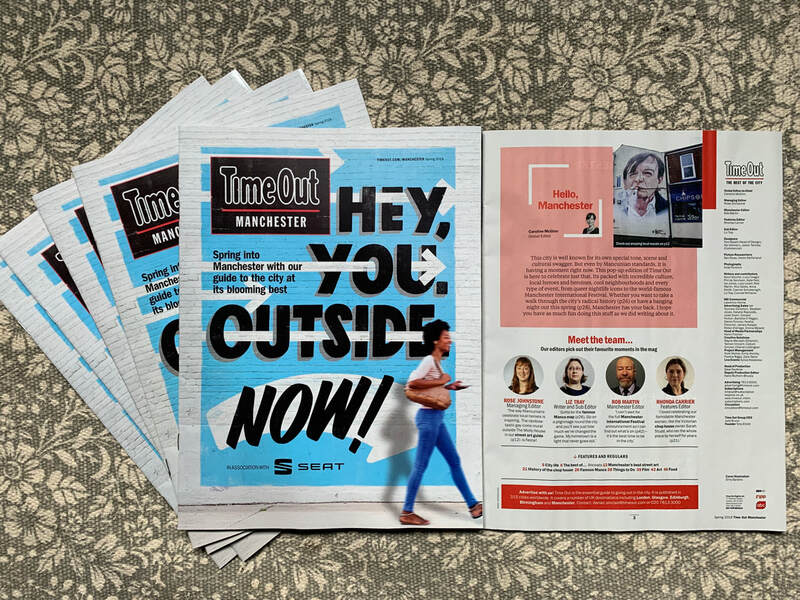 Back in 2014 and 2015 I was the editor and content producer for both Time Out Manchester and Time Out Leeds so it was lovely to reconnect with the brand and some former colleagues. And so, Time Out Manchester: March 19 is out now, freely available throughout Manchester. You'll find the best things to do in the city, a guide to vegan eating, an interview with Andrew Garfield, a look at Manchester's street art, plus loads more. Do you ever wonder about the impact that your work has on the world? Three new opportunities have made me think about just that. I've been working with Result CIC for a few years now and one of the best contributions I've made for them was to encourage the collection of information towards creating a Social Impact Report. That report is now published - you can see it above. It outlines the contribution to society, the economy and the environment of Result CIC. It charts the numbers of people positively affected by what they do, details the company ethos and presents outcomes which are about something other than profit and loss. The infographics provide easy to take in facts and stats, whilst quotes from people who have benefitted from their coaching and training sit amongst the more detailed outcomes. Thanks to designer Astrid Johnson, it's a lovely piece of work about a brilliant organisation who have had a positive impact on so many people. Me included. 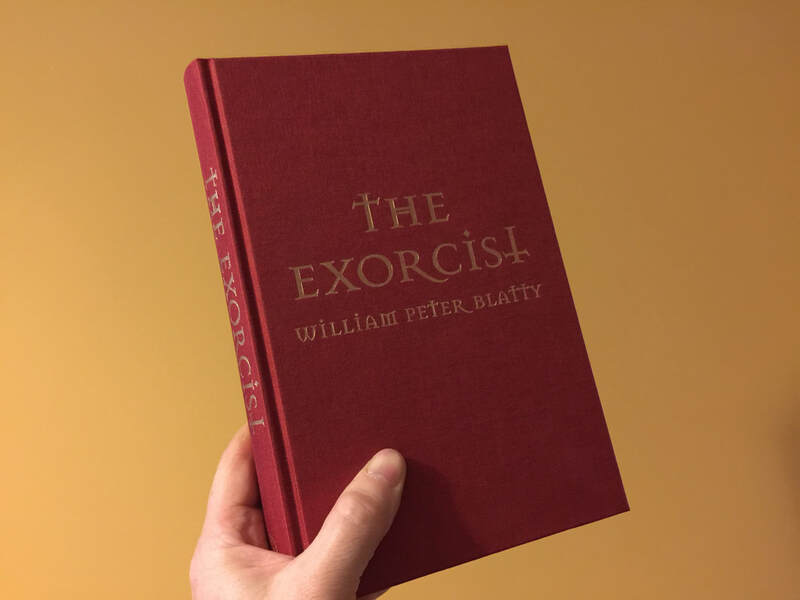 Because I've now been employed in an associate capacity to work with an extraordinary organisation called The Connectives, based in Liverpool, to produce similar reports for some of their clients. At the moment I'm working on one, again with trusted designer Astrid, for a legal company also concerned with their positive impact on society. Also, since my last blog, I'm happy to be working once again with Chester Zoo, this time as Project Manager for the delivery of a major online development for the organisation.​ This will place their amazing world-impactful conservation work centre stage. And if protecting our planet and the creatures inhabiting it isn't about social impact, what is? Visits? Page views? Transactions? Well, yes. But how about access to a more diverse user base? 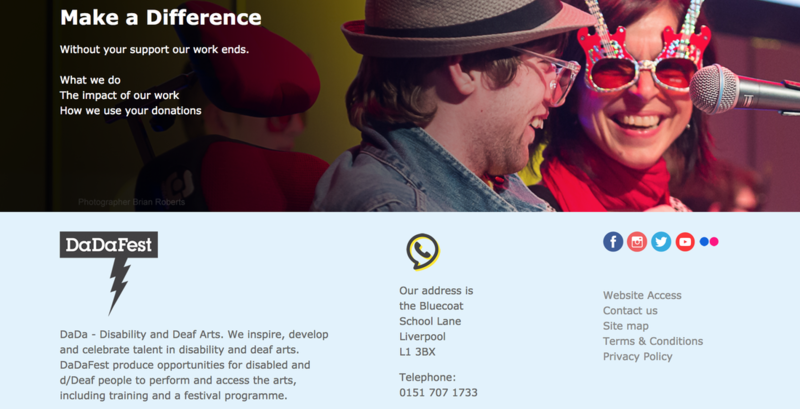 I’m on the Board of DaDaFest, a disability and Deaf arts organisation based in Liverpool that was established in 1984. It has a vision; to inspire, develop and celebrate talent and excellence in disability and deaf arts. DaDaFest uses the arts to educate, challenge attitudes and remove the barriers that restrict life choices for disabled people to live independently and equally in society. It runs events, nurtures talent amongst disabled young people and has a fantastic biennial Festival. One of the things I was asked to look at was an overhaul of the organisation’s communications and marketing and an area which leapt out for development was the website, a cluttered, clumsy and unattractive one which hadn’t changed much for several years. Crucially, it had a difficult to use back-end which left staff at DaDaFest baffled and incurred ongoing costs to get anything done. For any organisation, accessibility must be a paramount concern when developing a new website. For DaDaFest, it’s its lifeblood - it’s what the organisation is all about. The existing website, in placing access it its core, somehow forgot to reflect the joy, vibrancy and excitement of the organisation, presenting a rather dull experience. Is it possible, I wondered, to create something lively and appealing to all users whilst improving upon an already high standard of accessibility? When I was Digital Marketing Manager at The Lowry, I worked with an amazing company called Web to create one of the very first arts based websites with an integrated sign-up process which allowed users to segment themselves based on their areas of interest. Sounds so old hat now but then, it caused a fuss big enough to be spoken about glowingly by the Arts Council and held up as an example of future best practice. Now, everybody does it, or can if they choose. Later, as Digital Marketing Manager for Manchester International Festival, I worked with Web again, creating a site to incorporate what was then the emerging importance of social media and to ensure that audiences were brought back to the site outside the period of the festival itself. So, having worked successfully before with Web, I approached Andy Adamson, Web's founder and Director, and asked how he felt about developing a website which placed accessible usability as the very highest priority but which didn’t compromise on the other stuff. About a year later, mission accomplished! The new DaDaFest website launched in May 2018. As you’d expect, its creation involved a thorough examination of how a new website could best support the organisation’s business plan. It also involved lots of research into what best practice accessibility is, and that was vitally important, but so was considering the different needs of a huge variety of users and their specific requirements. This included people who are d/Deaf, people who have a visual impairment, people with dyslexia, learning impairments, motor issues… We wanted to go beyond the tried and tested (but still underused) likes of a signed video (got that), of classifying searchable content via the type of access it provides (got that) and so we delved deeper. We took into account things like the use of colour to support people with dyslexia, (the site contains ‘dyslexia friendly’ pages), having access keys to assist users moving around the website, building a frame work conforming to the ‘AAA’ standard of Web Content Accessibility Guidelines (WCAG) 2.0. For screen reader software, we’ve avoided generic links such as ‘click here’ or ‘more’. Instead, the text of the link describes the destination. We avoid using language which is complex for some users, the text is large, contrasts with the background, and the interface is easy to use. The list goes on. But here’s the thing. If you don’t have specific access requirements when using the site, do you notice all of that or do you just see an exciting and easy to use website? We hope it's the latter because, as well as taking all of the accessibility requirements into account, we never forgot to include the enthusiastic feedback from the team at DaDaFest and the wonderful Young Leaders there who wanted something which reflected the diversity, quality, originality and excitement of what DaDaFest is and does. It may only be 2 months old at the time of writing, and there are lots of reasons why a website’s stats change (not least of which is the ability of staff to actually use a CMS with ease), but the fact is that page views of www.dadafest.co.uk have increased for that 2 month period year on year by 665%. No, that’s not a typo. 665%. Some of those visitors to the site show a marked increase in the national and international reach of the site too, supporting a key element of the business plan’s objectives. It’s not a finished thing. The site has the scope, flexibility and ambition to continue developing. Because it seems that when you place genuine access at the heart of what you do, things improve for everyone. If you’re interested in working with Web to improve your levels of accessibility online, contact them here. This week, two separate but connected things were announced. 1: The Office for National Statistics revealed suicide rates for the UK student population. They are alarming, as are the findings that mental health conditions being declared amongst students has risen five fold over the past decade. 2: The nominations were announced for the National Lottery Good Causes Award which is a public vote. Amongst the deserving finalists is The HOAX Project. The HOAX Project was a world-first: a cross-media narrative, health research study. Sounds complicated. Game changers sometimes do take a while to get your head around. And make no mistake, The HOAX Project is a game changer. It was created by the award-winning writer, Ravi Thornton, a response to the suicide of her younger brother, Rob, who, having been diagnosed with schizophrenia, found expression for his mental health issues in his poetry. After Rob took his own life, Ravi turned his poems into a trilogy combining a stage musical, performed at Manchester’s Royal Exchange and Salford's The Lowry, a take-home copy of a graphic novel and access to an app. The app invited users to take part in research aimed at helping people with psychosis in the future. A musical, a graphic novel, an app. Ravi’s own company, Ziggy’s Wish, had developed a system called Applied Narrative Technology, a system which encourages more robust quantitative insights by using the power of storytelling to provide data. 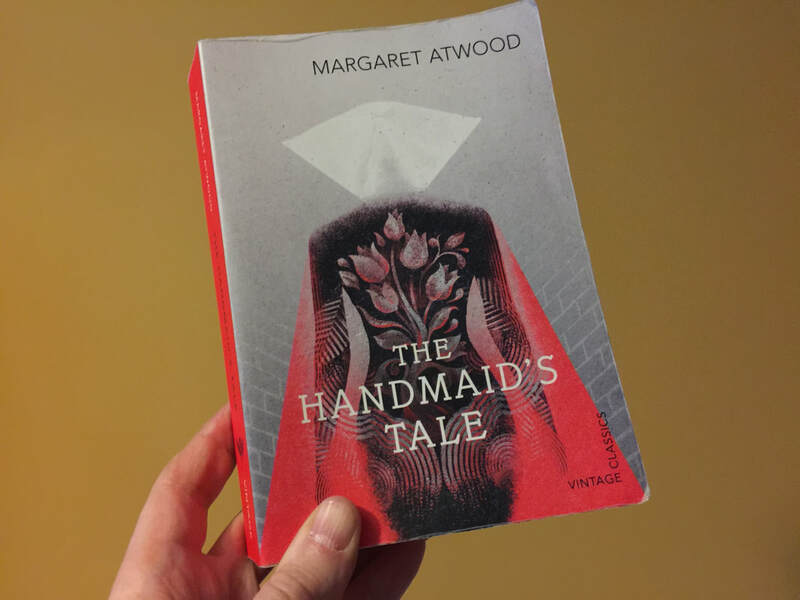 The story provides choices. The choices provide data. She worked with the Psychosis Research Unit to frame those choices and created a narrative with Rob’s life as the plot. So, the app studied the impact of HOAX on audiences, including those with lived experience of psychosis-related difficulty, and whether this impact was long-lasting. 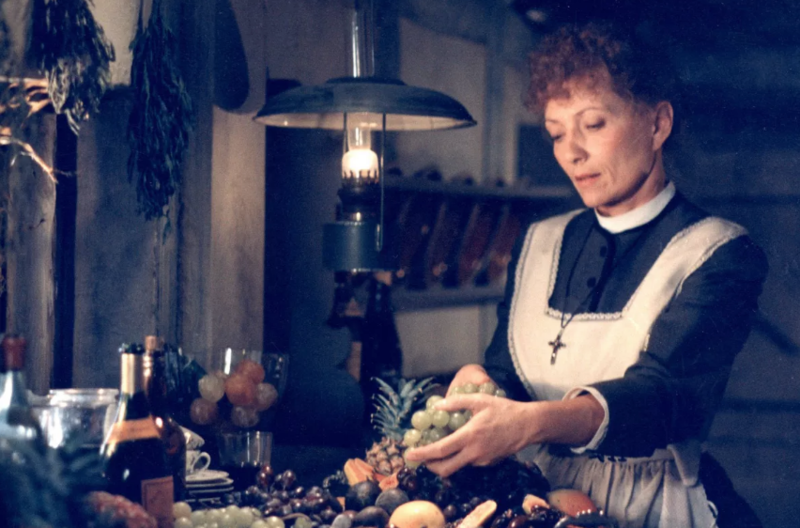 Because of the power of storytelling and the compelling, authentic narrative, data capture was significantly higher than through more traditional research methods, engagement being key to providing the outcomes. It was found that the project significantly reduced stigmatised attitudes around mental health amongst participants. What’s more, it increased mental-health disclosure and help seeking for individuals who experience psychosis. But it’s not over. The HOAX Project, a unique combination of the arts, storytelling, psychology, health, research (and funded from the likes of the Arts Council and the NHS), has some fierce competition from the other finalists in the National Lottery Good Causes Award, not least of which is Hull City of Culture, attracting Goliath size audiences to HOAX’s more modest reach. But if it wins, there’s a financial prize, plus a guest spot on the BBC’s One Show, offering a real opportunity to take HOAX further. It’s important because this is the first time in the 15-year history of the National Lottery Awards that a comics/graphic novel project has made it to the finals. More-so, because of those statistics about suicide in the UK amongst young people. We all know that the arts can enrich lives. The HOAX Project might actually save some. 1) Vote on the National Lottery HOAX Project webpage.